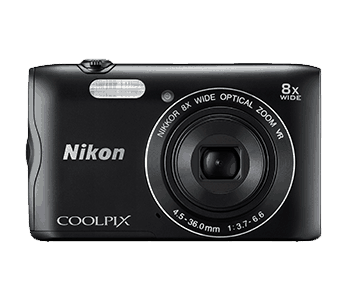 The latest, ultra-stylish addition to your bag of accessories is the COOLPIX A300. 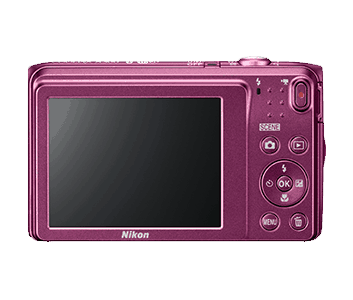 Designed in 5 vibrant colours, the 20.1-megapixel A300 features a high quality exterior in a slim, pocket-friendly body. It comes with 8x optical zoom*1 and 16x Dynamic Fine Zoom*2, capable of covering a wide angle of 25mm, that can take you to where the action is. Stay connected with SnapBridge and instantly share moments on your social networks. The A300 captures stunningly sharp images with a 20.1-megapixel image sensor. Boasting an 8x optical zoom*1 with 16x Dynamic Fine Zoom*2, this versatile camera can even focus as close as 2cm from the subject in macro mode. Vibration Reduction minimises camera shake even when on the move. Scene Auto Selector picks the best settings, so you can simply focus on getting the shot you want. Share your best shots with SnapBridge, a new feature that automatically downloads your images to your smart device via a constant Bluetooth Low Energy (BLE) connection. BLE maintains constant connection with minimal power, so you can continue shooting and sharing without draining your batteries too quickly. SnapBridge also allows your smart device to access your camera, even when the camera is switched off. 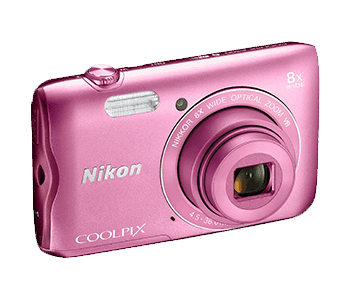 It even automatically archives your pictures onto Nikon Image Space*3. Note- See the App Store for the latest information on camera firmware compatible with the iOS version of the SnapBridge app. Save the best parts of your life in HD. 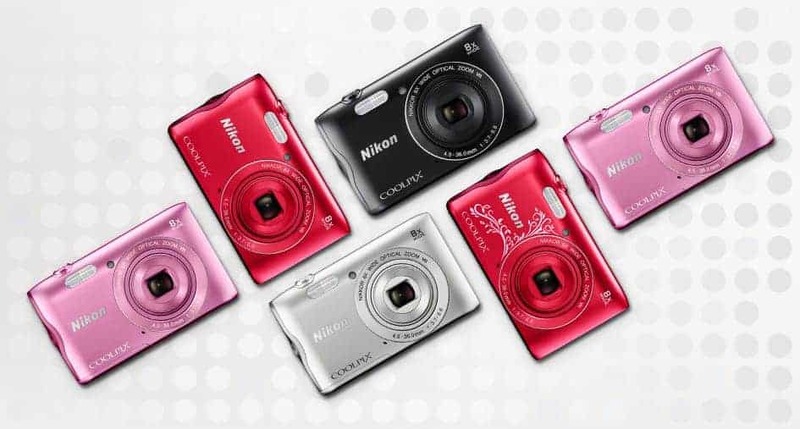 The A300 records in 720/30p format and effortlessly photographs distant subjects with its 8x optical zoom*1. Thanks to the 4-axis Hybrid Vibration Reduction system, videos can now be shot with minimal camera shake. Make your outfit pop with one of the A300’s five stylish colours. 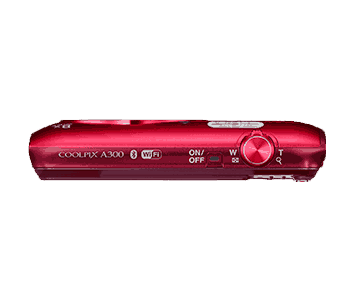 Weighing approximately 118g with its battery and memory card, this handy camera measures only 20.1mm in diameter (excluding projections) to fit comfortably in a jeans pocket or handbag. Its high quality aluminium exterior also makes the A300 perfect for a day out at the mall or on a hiking trail. *1 Approximately 200mm equivalent in 35mm format. *2 Approximately 400mm equivalent in 35mm format. Magnification of Dynamic Fine Zoom is calculated from the maximum wide-angle position of optical zoom. 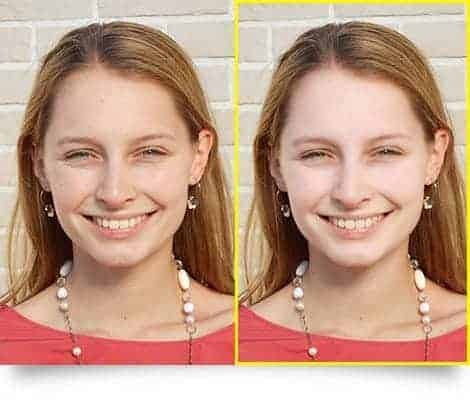 *3 Register for your Nikon ID to receive unlimited online storage for thumbnail pictures at a resolution of 1920×1080 on NIKON IMAGE SPACE, for free. 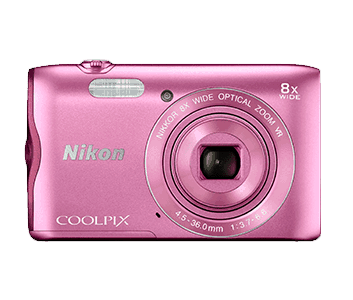 The Nikon COOLPIX A300 Digicam comes with a 20.1 MP image sensor which helps capture clean images. The 8x optical zoom coupled with 16x Dynamic Fine Zoom ensure that this camera can even focus as close as 2cm from the subject in macro mode. 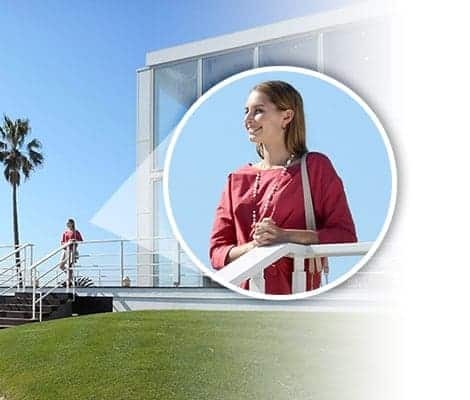 Apart from this, the camera also comes with the Scene Auto Selector which also lets you click the perfect picture according to the surrounding so you can easily click the shot you want. 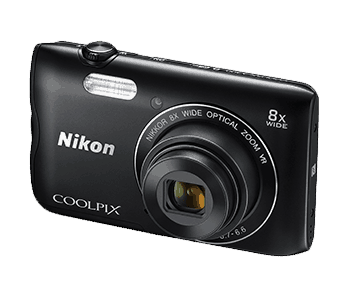 This camera comes with a built-in flash which reaches up to captures images even in low light situations. 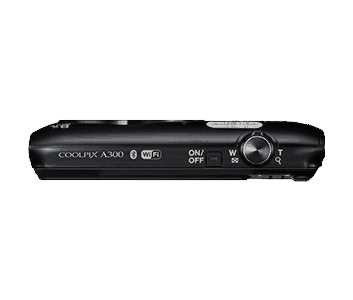 This camera offers HD recording in the resolution of 720/30 p format. When paired with the 4-axis Hybrid Vibration Reduction system it ensures blur-free images. 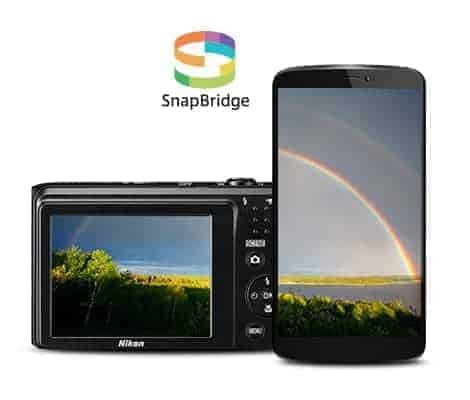 This camera comes with SnapBridge, a new feature that automatically downloads your images to your smart device via a constant Bluetooth Low Energy (BLE) connection. The BLE maintains constant connection to your devices even when the camera is off. 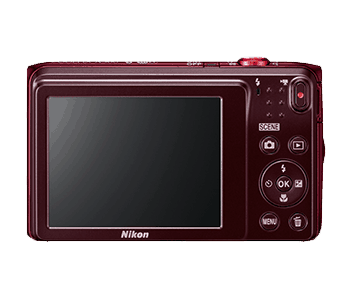 It can also archive your pictures automatically on Nikon Image Space. 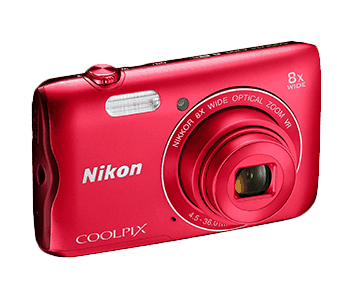 This digital camera allows you to create up to 22 fresh new looks with a variety of retouching functions. These features include skin softening and applied eye shadow can be used to achieve the desired look with the simple click of a button. 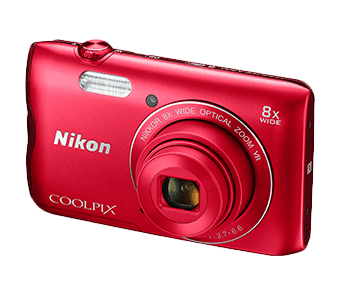 The Nikon COOLPIX A300 comes with a stylish red design which adds to your fashion wherever you carry it. 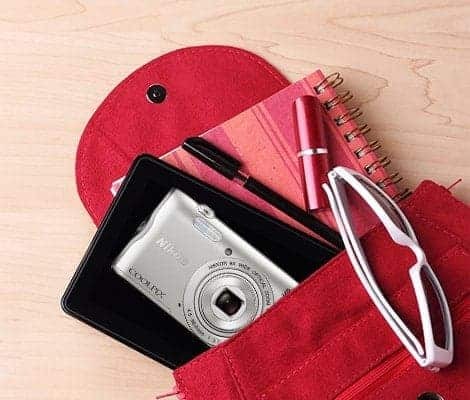 This is easily portable with a lightweight 118 g body and 20.1mm diameter which makes it fit easily inside your handbag or your backpack without any hassles.